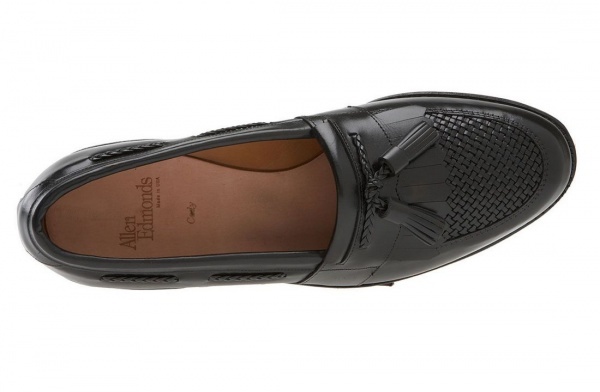 Allen Edmonds has made the Cody, a beautiful black leather loafer with a little something extra. 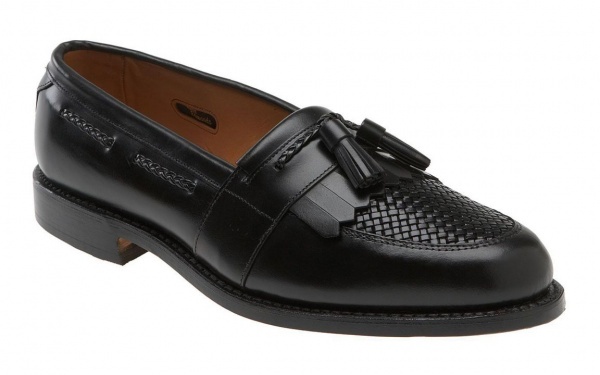 A tasseled moc style loafer, the tassel features braided leather, while the apron on the Cody features a unique thatched design. 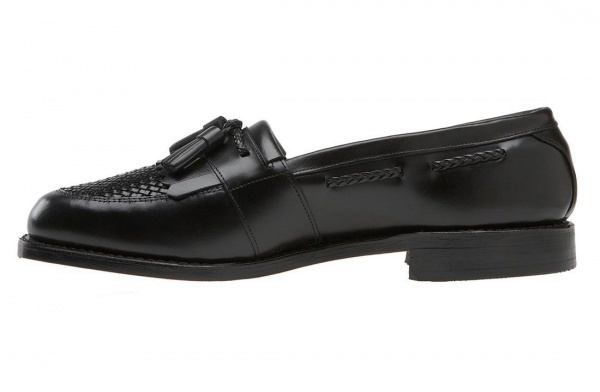 A real American-made luxury shoe, available online now.